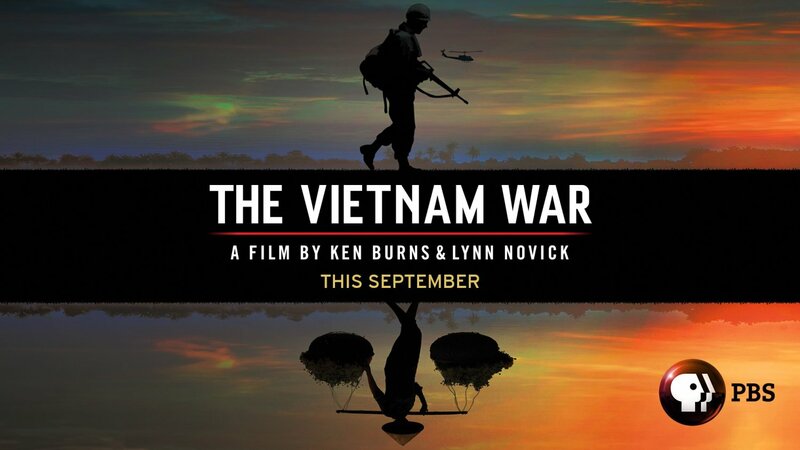 Documentary filmmaker Ken Burns has come out with his latest project; 18 hours trying to explain the Vietnam war. One early review I read suggested that nothing is really ever explained, understood or concluded in the series, much like a snake eating it’s own tail. One of the most strident criticisms comes from Douglas Valentine, author of “The Phoenix Program”, detailing the CIA’s interrogation and assassination teams that terrorized the Vietnamese population. Valentine also wrote “The CIA As Organized Crime”, which I am reading now and will review soon. In the short video below, my friends at “Our Hidden History” interview Valentine regarding what he expects the documentary to distort or leave out. Valentine speaks powerfully about the war being one gigantic psychological operation, against the Vietnamese people and more importantly against the American population at home. He describes how the CIA ran the operation from 1948 to 1965, when the Pentagon sent troops in – and even more strongly from ’67 on when the Phoenix Program began it’s dirty work. Valentine also suggests using sources like the despicable Donald Gregg from the CIA is sure to lead to disinformation in the narrative. Valentine lands some heavy body blows on Burns, and promises to do a return interview after the series gets underway. Please watch the interview below, and visit the links to see more from “Our Hidden History” . This entry was posted on September 17, 2017 at 5:06 pm and is filed under Hidden History. You can follow any responses to this entry through the RSS 2.0 feed.